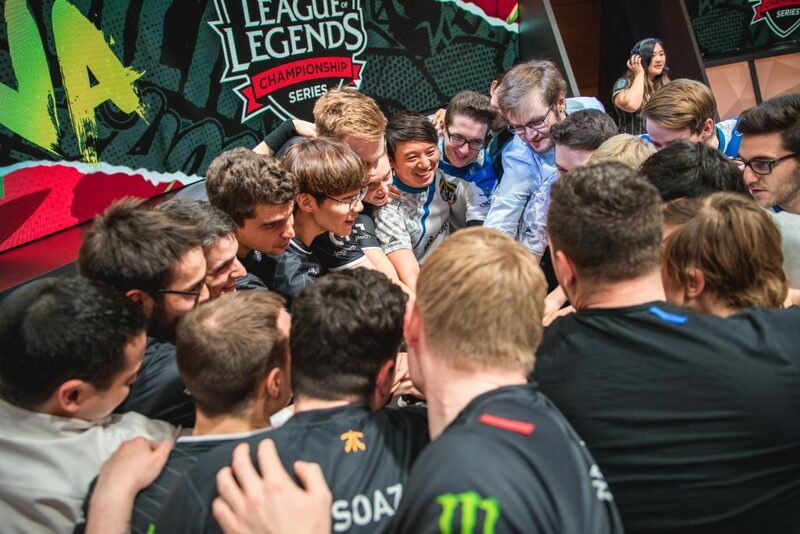 With Europe winning over North America, Rift Rivals ends in a shower of confetti and cheeky banter. 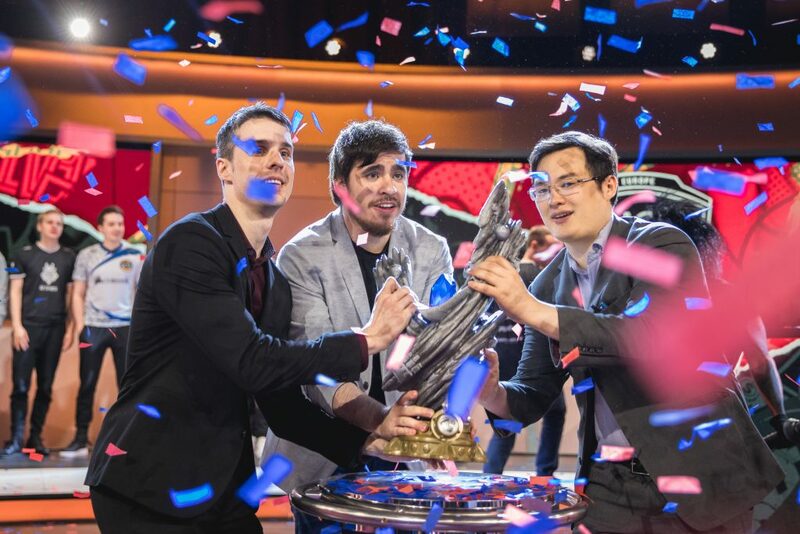 This Rift Rivals was filled with many moments of excitement and tinged with series of fun moments such as the URF mode and 2v2 competition. While Rift Rivals isn’t the most serious of international tournaments, there are things which NA can learn from this experience. The most glaring thing is increasing NA’s willingness to learn new champions. Whether it be Hjarnan’s Heimerdinger, Wunder’s Aatrox or Hylissang’s Pyke, EU has shown that they aren’t afraid to try new things in order to attain victory. There are inklings of this shown in NA, such as Dardoch’s Kindred pick, which has also been seen from the LCK’s KT Rolster Score. This adaptation to counteract the funneling strat, by allowing Kindred to essentially free farm the jungle camps and marks, along with creating a 2v2 mid lane threat against the funnel comp, is brilliance from Echo Fox’s coaching staff, but it’s not enough to help NA secure victory over EU. NA have been slow to accept funnel comps and have historically shown an unwillingness to adapt to new meta picks until far into what’s already been established. As a professional, the gap between players isn’t all that wide when looking towards the top players of each region. The only option to gain an advantage over your opponent then turns into a meta game of gaining micro advantages. Whether this be getting an extra jungle camp or learning more champions to allow your team more draft resources and become unbannable, these small additions can accrue wins for your team over time. Rift Rivals was not all disappointment. G2’s Wunder was able to flex his muscles on some of the more prolific top laners of NA, Impact and Huni. Wunder was able to win MVP of the tournament and it’s evident that G2 can rely not only on their star mid laner, but also apparently their mechanically gifted top laner Wunder as well. Let’s also not forget the format of Rift Rivals 2018 itself has been massively improved from last year’s competition. The addition of the relay Bo5 race which has been adapted from the Asia Rift Rivals shows the strength of the entire region, not just their best representative. This allows for each region to build comradery, sharing tactics and trying to maintain the pride of their region. 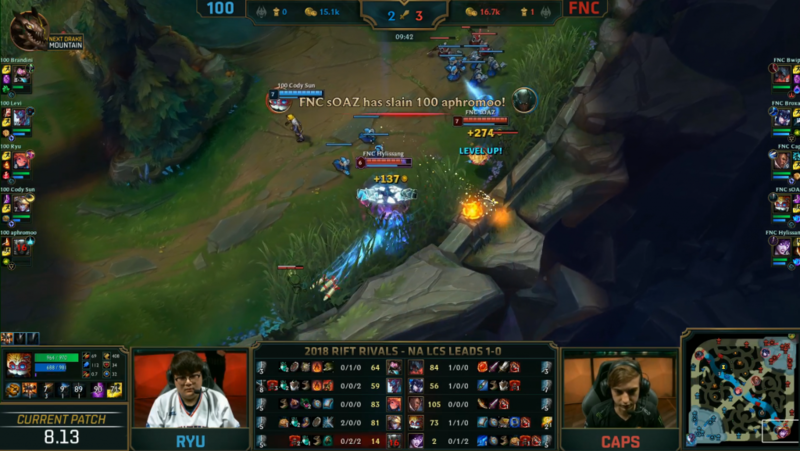 Ultimately, I for one am impressed by this Rift Rivals. For now, NA will have to eat that humble pie until next time. EU > NA.